According to new research there is a machine-learning algorithm that has the same capabilities as the best human experts that check for eye problems. Now, scientists are able to detect eye diseases using AI, while the algorithm is able to make referrals for treatments. The machine-learning system was developed by the AI-outfit DeepMind. The groundbreaking artificial intelligence algorithm checks patients’ eyes and then refers patients to different treatments. It is capable of detecting more than 50 different conditions associated with eyesight. “The results of this pioneering research with DeepMind are very exciting and demonstrate the potential sight-saving impact AI could have for patients,” Professor Sir Peng Tee Khaw, the director of the NIHR Biomedical Research Centre at Moorfields eye hospital and the UCL Institute of Ophthalmology in the U.K., told the Guardian. The AI algorithm consists of two stages and represents a human-like approach toward the patients and the optical coherence tomography (OCT) in scanning their retinas. With scanning, patients are divided into four categories: urgent, semi-urgent, routine and observation only. The research published in the journal Nature Medicine indicates that there are different systems that are trained on OCT scans to detect eye diseases using AI. Maps are created via the scans, and then are analyzed by other algorithms that are trained on maps from 14,884 OCT scans. 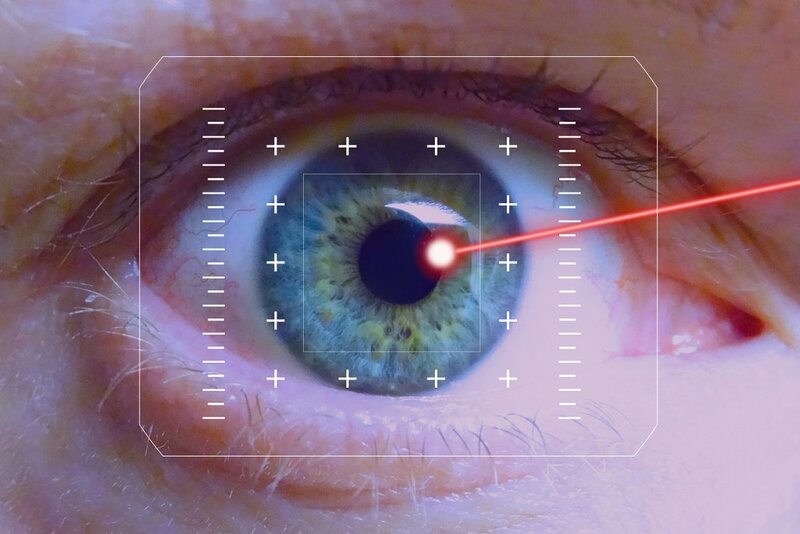 “The number of eye scans we’re performing is growing at a pace much faster than human experts are able to interpret them,” Dr. Pearse Keane, a consultant ophthalmologist at Moorfields eye hospital, told the Guardian. “The AI technology we’re developing is designed to prioritise patients who need to be seen and treated urgently by a doctor or eye care professional. If we can diagnose and treat eye conditions early, it gives us the best chance of saving people’s sight,” Keane added. The AI system will be tested further to see if it can be used for multiple purposes. Moreover, this system that is used to detect eye diseases using AI could also help to train doctors.